The Hound Labs team strives to combine science and technology in novel ways to improve health and wellness. 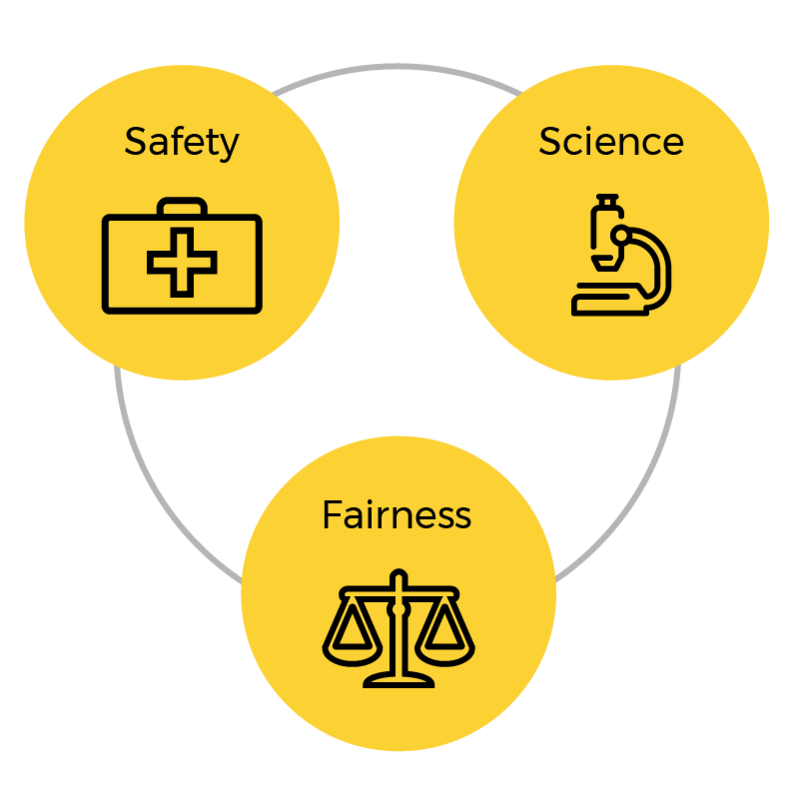 In addition, the team believes that the company’s groundbreaking discoveries will pave the way to practical and fair solutions for some of today’s leading public health and safety issues. The company’s first scientific breakthroughs led to the design of ultra-sensitive and accurate breath measurement technology and the flagship product – the Hound® marijuana and alcohol breathalyzer. Founded in 2014 in Oakland California, Hound Labs Inc. is a scientific device and research company that used its pioneering breath measurement technology to create the world’s first marijuana and alcohol breathalyzer. As result of the company’s patented technology, the Hound® breathalyzer is 1 billion times more sensitive than today’s alcohol breathalyzers. The ultra-sensitive Hound breathalyzer accurately identifies recent marijuana use by measuring THC in breath – where it only resides for the few hours that correlate with peak impairment after smoking. This measurement provides better information than current tests of oral fluid, blood, and urine that cannot confirm recent marijuana use because they measure residual THC that may remain in body fluids for days, weeks, or months – long after impairment subsides. Breath is best for determining recent marijuana use and providing the right objective data to make informed decisions about possible impairment. The Hound® breathalyzer allows law enforcement and employers to fairly address the safety concerns associated with marijuana impairment without unjustly accusing individuals who legally and responsibly use cannabis.